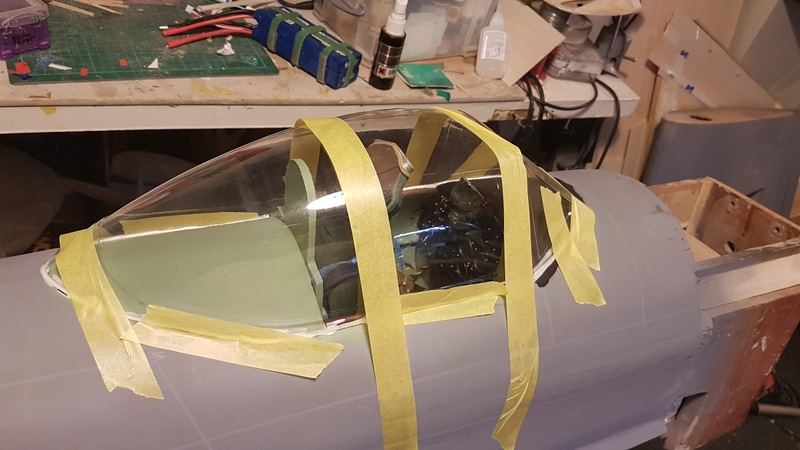 Whilst battling with the 3D printer on parts for other airframes, I've managed to get the cockpit fitted out, pilot in, and now the cockpit is on. 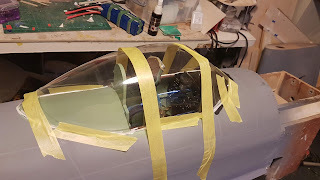 A major milestone for this aircraft, as that's the last bit of gluing done to the fuselage. Paint is hopefully just round the corner..
Hawker Hurricane mk iid JV-Z for PSS - it flies!